The Land Rover LR4 is one very reliable mid-size off-road SUV, which exudes luxury and roughness at the same time. Actually the vehicle is an excellent off- and on-roader at the same time, and moreover, possesses a top-notch interior styling. However, Land Rover’s traditional SUV achieves pretty low fuel economy numbers, and this is exactly why the manufacturer plans to replace it with an all-new lighter model, which will be named the 2018 Land Rover Discovery. As a matter of fact, the change of platform is actually the biggest deal. In contrast to the current heavy LR4 SUV, the 2018 Land Rover Discovery will get manufacturer’s new Premium Lightweight Architecture (PLA). This way, the vehicle will improve its fuel economy, but it will also get lighter and more rigid body. Except of the new underpinnings, the new crossover will have an all-new engine, which comes from Ingenium family. It is a supercharged 3.0-liter V-6 and this will come with base US model. On the other hand, the European version will start with a 2.0-liter four-cylinder unit, while there should be one hybrid option available. Since we saw just the camouflaged prototype, the exterior design is unknown at the moment. 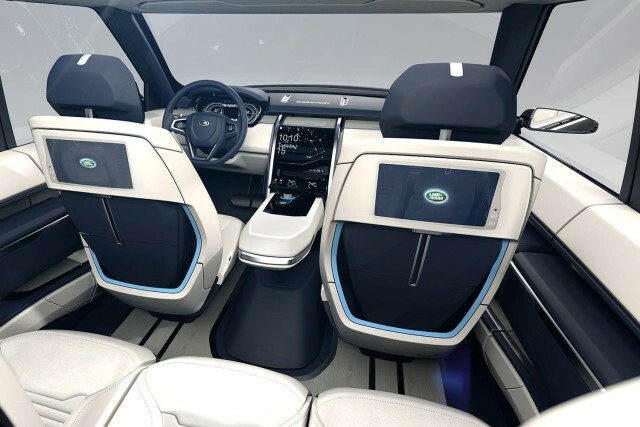 However, we have found out that the carmaker plans to incorporate most of the Discovery Vision Concept, so you can expect a handsome exterior and ultra-luxurious interior design. In addition, there will be some new features like an amazing laser headlight system. 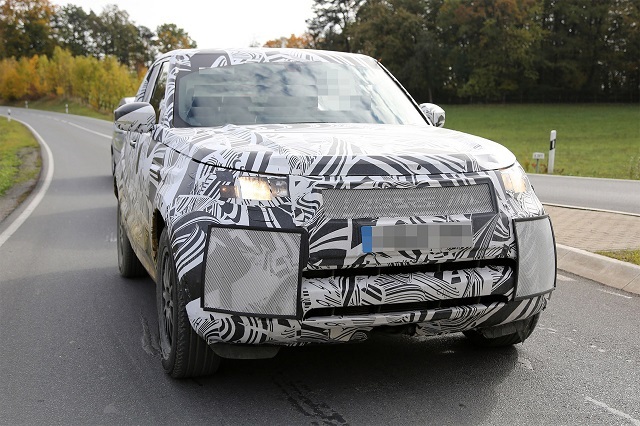 The carmaker will in any case keep the capable off road capabilities, but the overall design will bring more aggressive and smooth details on the 2018 Discovery. 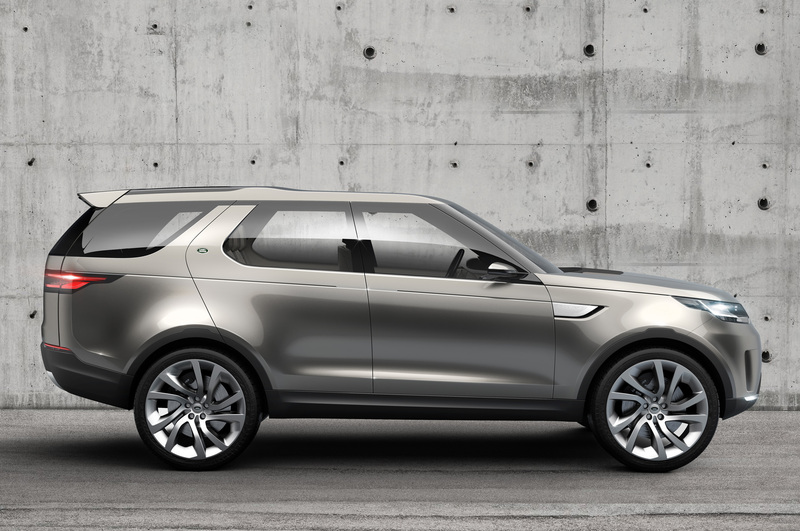 The arrival of the 2017 Land Rover Discovery is scheduled for 2017, but we don’t know the actual date. 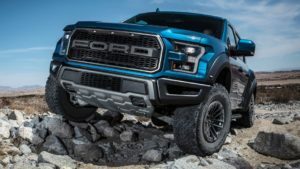 The first information say that the SUV should cost over $50,000.